Please "like" Dealmoon on Facebook, Thank you! 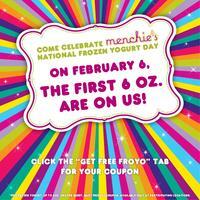 Menchie's offers Free 6oz. 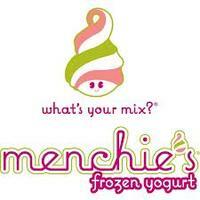 Frozen Yogurt & Toppings @Menchie's .